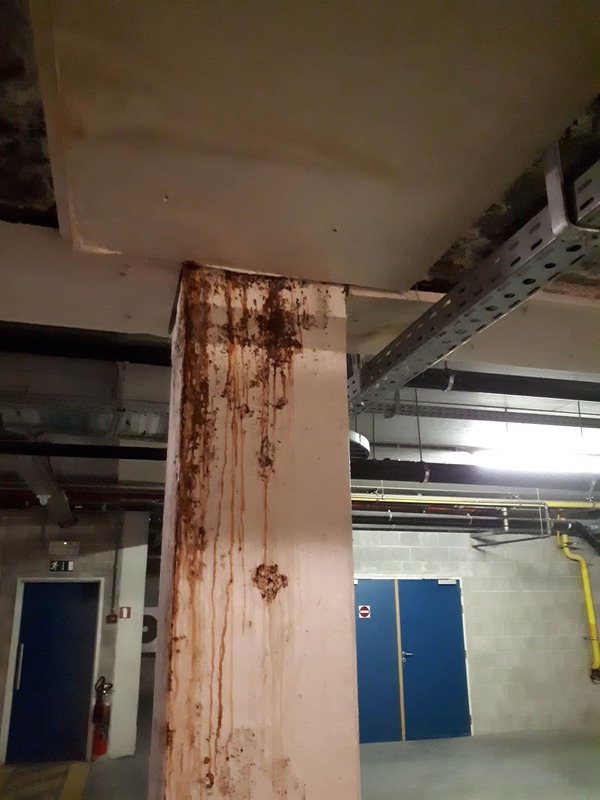 Many of the underground parking garages in Belgium have leaks. It is common to see water infiltration from the moment that the parking garage is commissioned. The extent of leaks varies (from slight to extremely serious infiltrations). However, detecting and repairing a leak is not so easy. One of the problems is that paving, terraces or parking roof decks are usually installed on the roof of parking garages. Since it can take a long time to detect leaks in a parking garage, the costs can also escalate. And this is certainly not an incentive for good relations between the client, contractor, renter or purchaser. Very often, detecting a leak can escalate into legal proceedings, with the actual problem not being solved. Cibor can offer a solution for many of these problems. A number of recently developed techniques enable us to measure where the leaks in the waterproofing, that cause the water infiltration, are located, without prior removal work. The precision of the measurements depends on the exact structure. 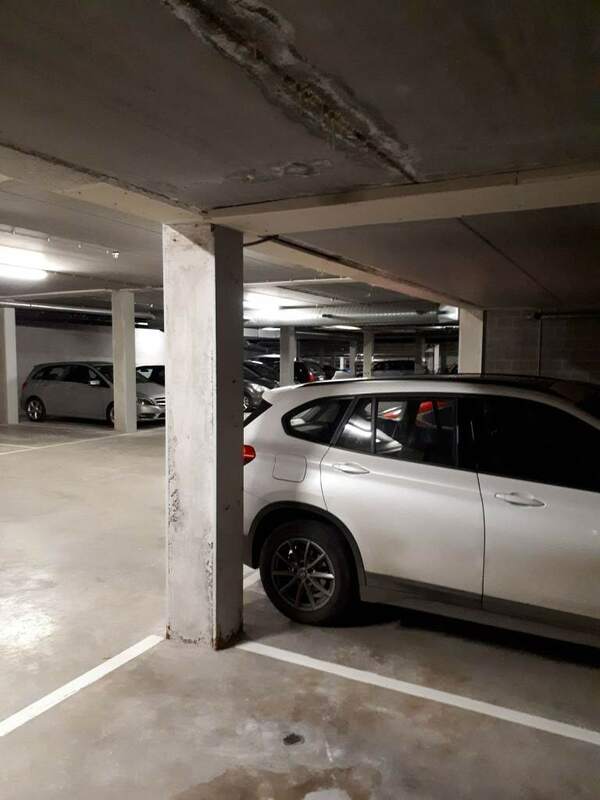 Do you need help with your parking garage? Do you want to know more about our detection techniques for leaks in parking garages? Do not hesitate to discuss your requirements with one of our experts on the number 014 570 330 or Send us an e-mail.